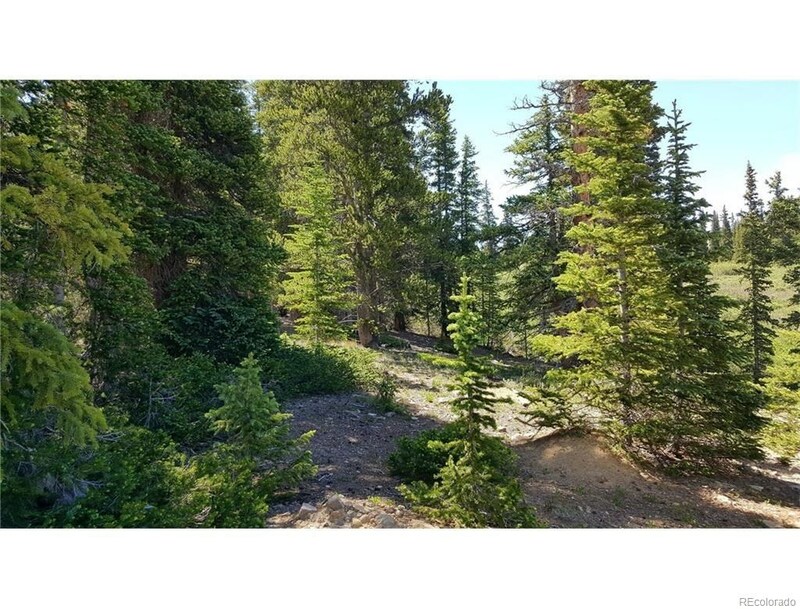 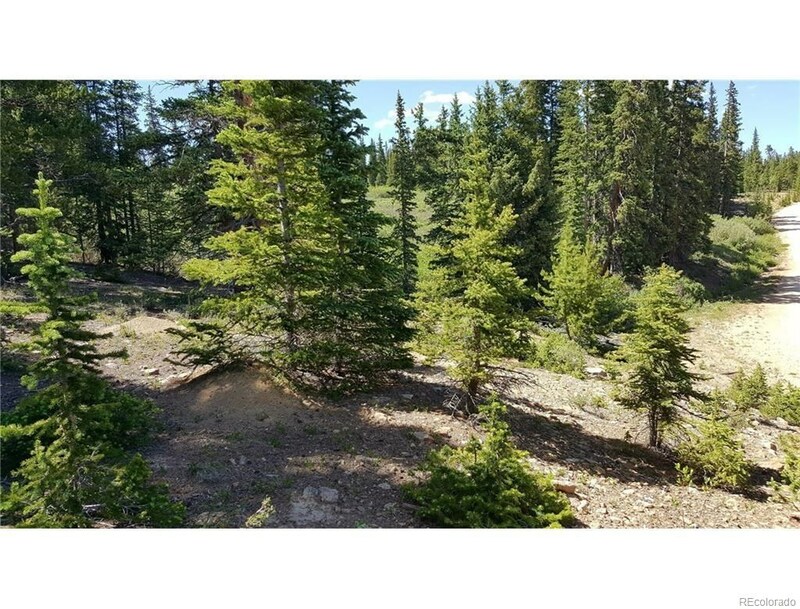 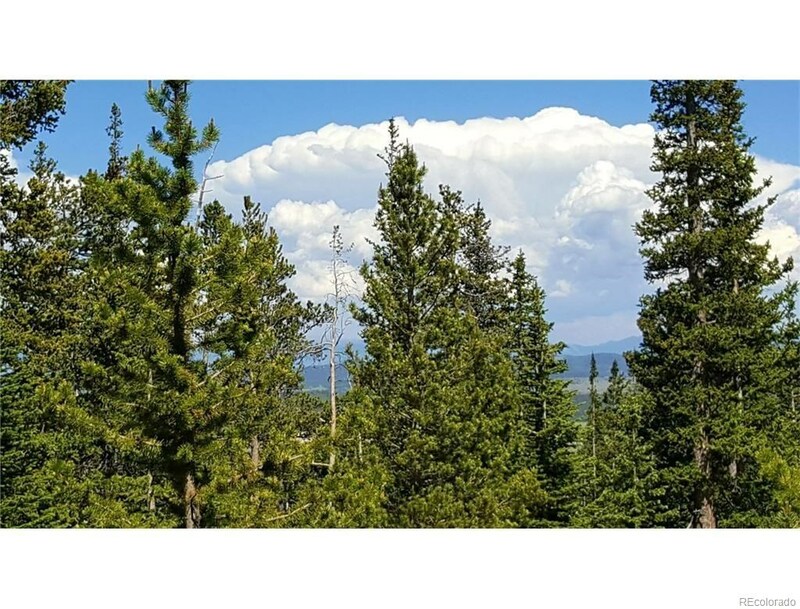 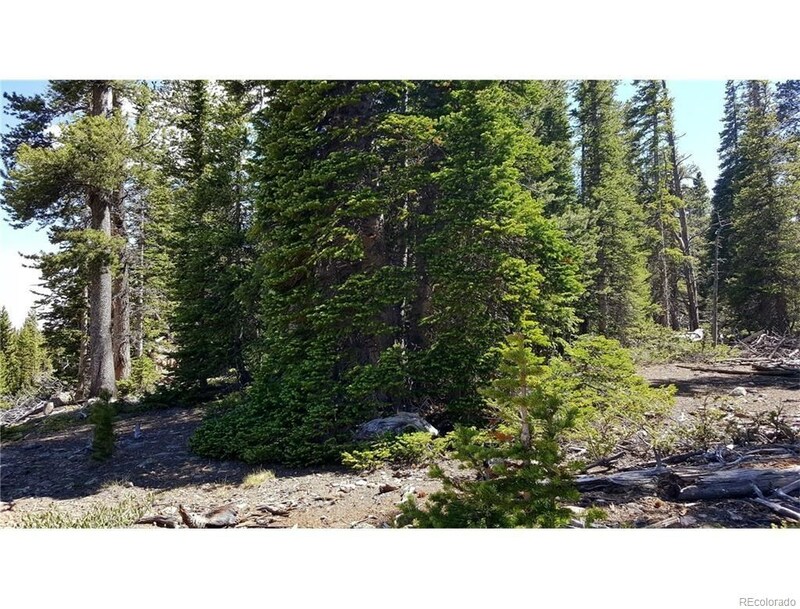 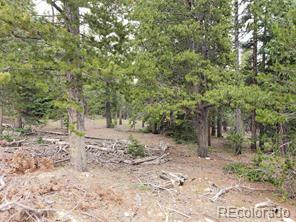 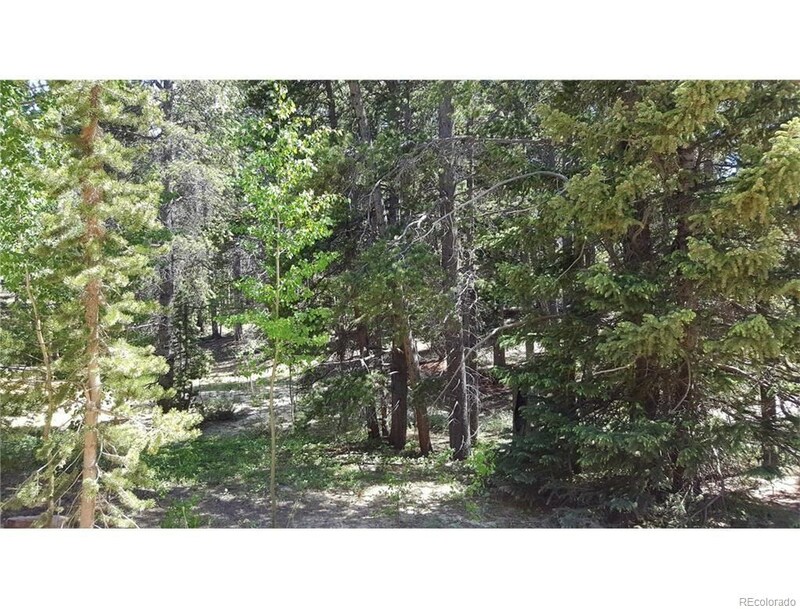 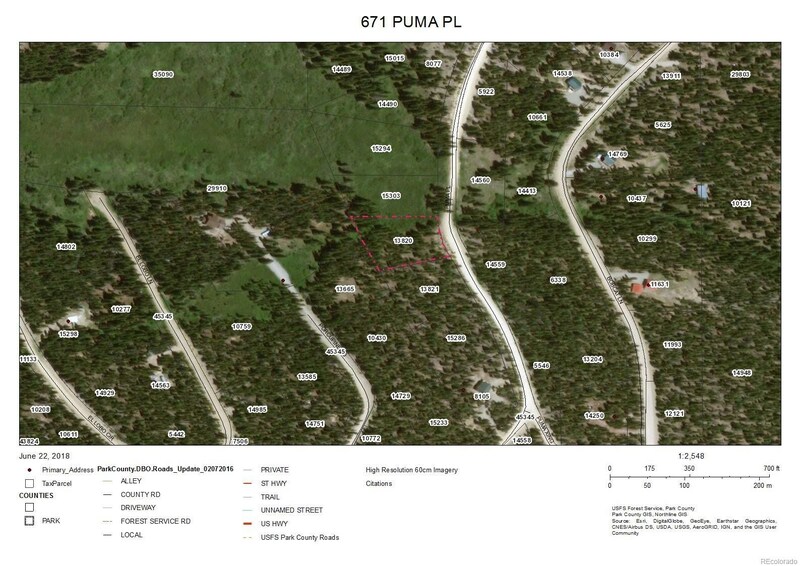 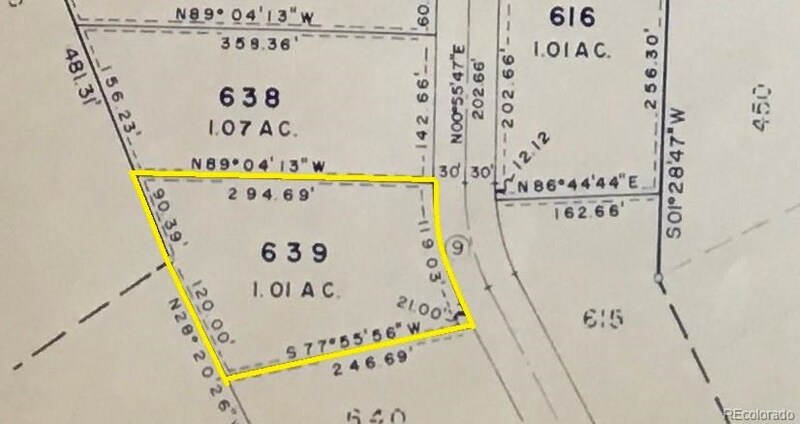 Stake your claim in Valley of the Sun in Fairplay Colorado 80440 .Enjoy a wooded site with peak views to camp on while you build your new home. Just 15 minutes to Alma or Fairplay. 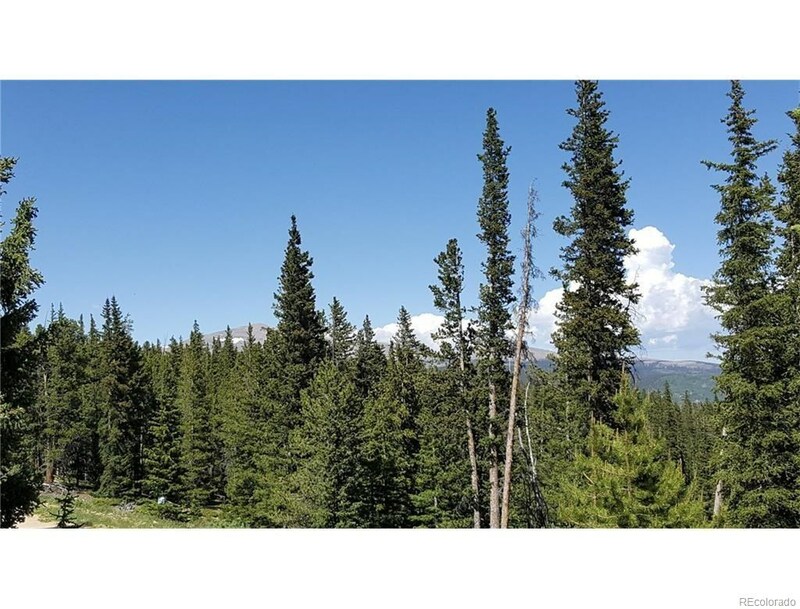 Just 40 minutes to Breckenridge. 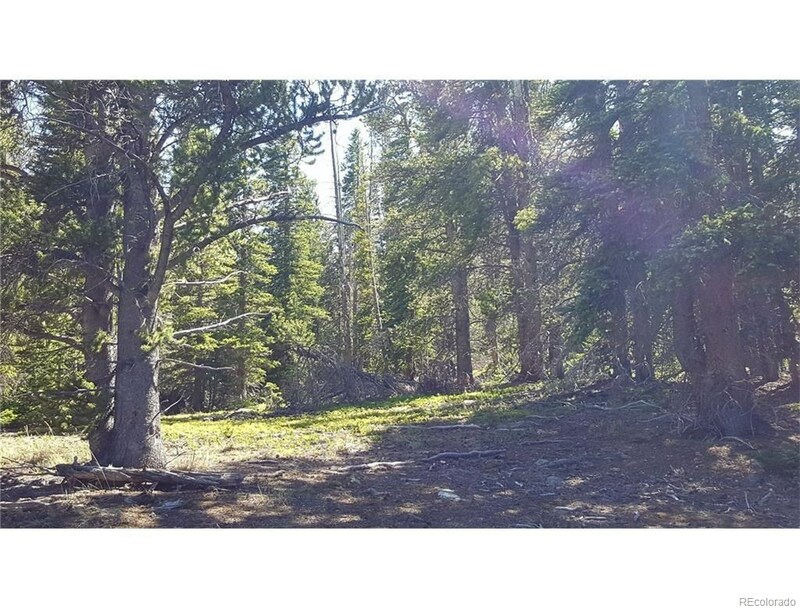 National Forest nearby. 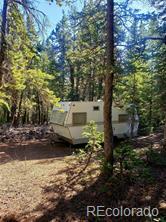 Great fishing, hunting, mountain biking and skiing are yours in Fairplay, Park County Colorado.